Comments: Edgar Lorman Mason (Nee: ) | Richmond VA US | 1921-1940 | Comments: This is a photo of my grandparents. This was taken in 1924 at their alma mater: University of Virginia. 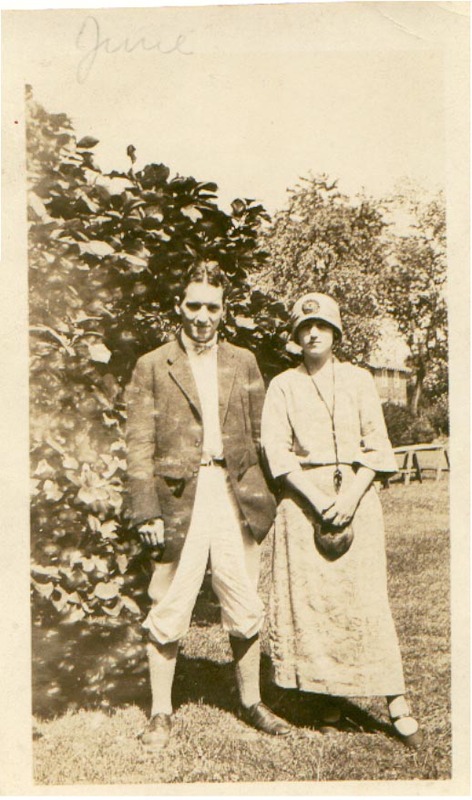 On the left is Edgar Lorman Mason on the Right is Sylvia Buhler (Later Mason). If anyone has any info on edgar I would appreciate it.